This project will facilitate access to secondary education for Kenyan orphans who have performed well in primary school but cannot afford school fees and basic equipment despite having been admitted to a good school. 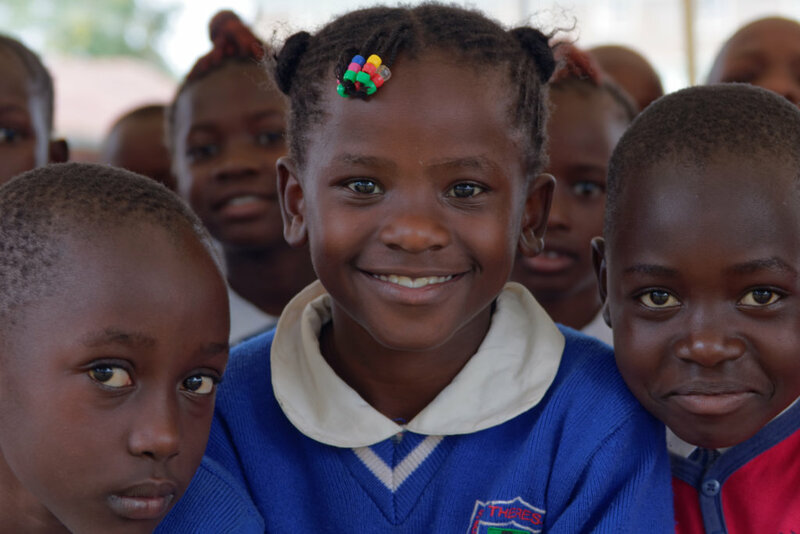 The objective is to make higher education available to vulnerable Kenyan children, which will enable them to realize better, more productive lives and provide them with a higher income earning potential, which will benefit the national economic development in the long run. 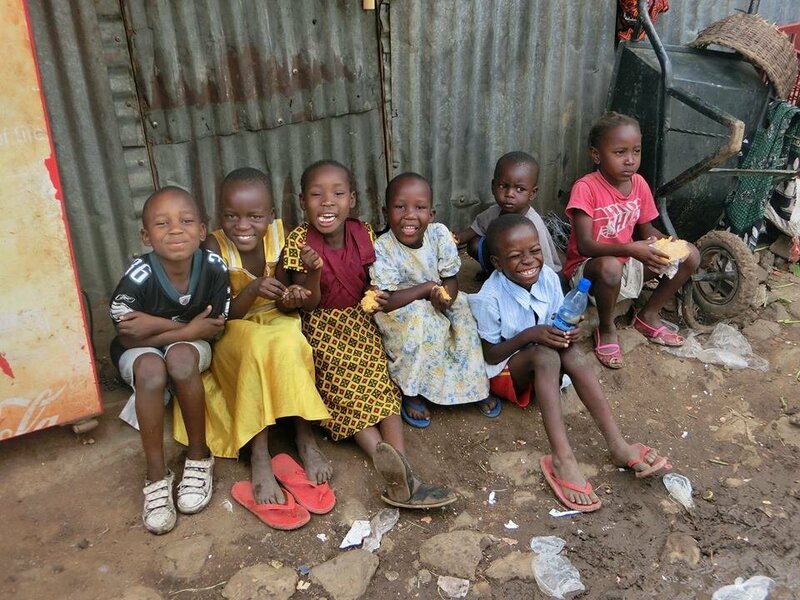 47% of the population in Kenya live below the poverty line. 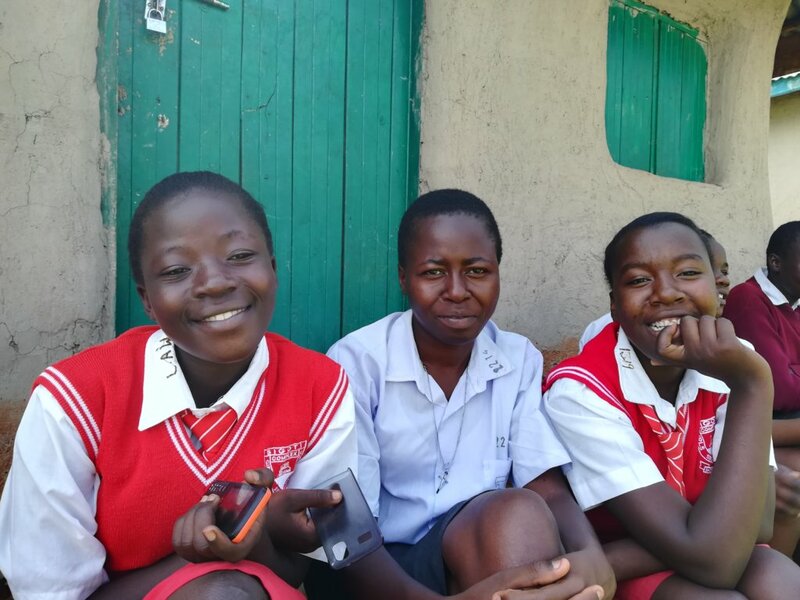 Secondary education is a key factor in escaping the vicious cycle of poverty but only 55% of all children gain access to secondary schools because their families cannot afford school fees and basic requirements such as school uniforms, books etc. Particularly children who have performed well in primary school and thus are admitted to a very good secondary school are unable to meet the costly requirements. This project addresses these issues directly by providing funds for school fees and basic school equipment. Vulnerable children who have been admitted to good secondary schools will be enabled to benefit from high quality education. The objective is to assist those children and their families in meeting the financial requirements at school and prevent the loss of opportunities due to financial reasons that many talented children in Kenya are faced with. Education is widely seen as one of the most promising paths for individuals to realize better, more productive lives and as one of the primary drivers of national economic development.The long-term objective is to empower children from poor backgrounds and give them the tools they need in order to shape their future independently by providing them with skills and education that will later enable them to find employment and increase their income earning potential.